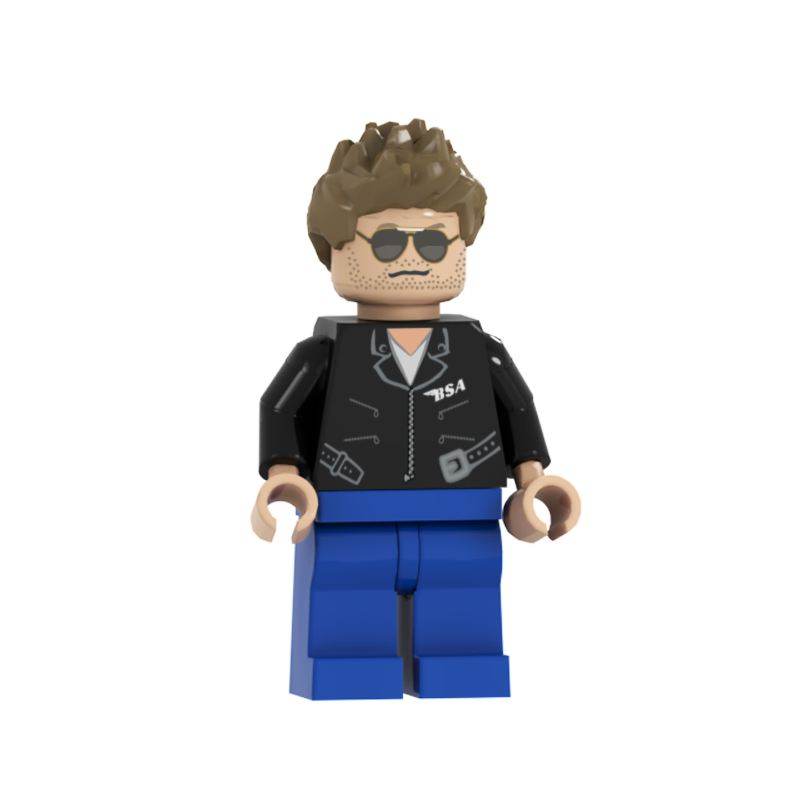 So… What is Rockin’ Bricks ? 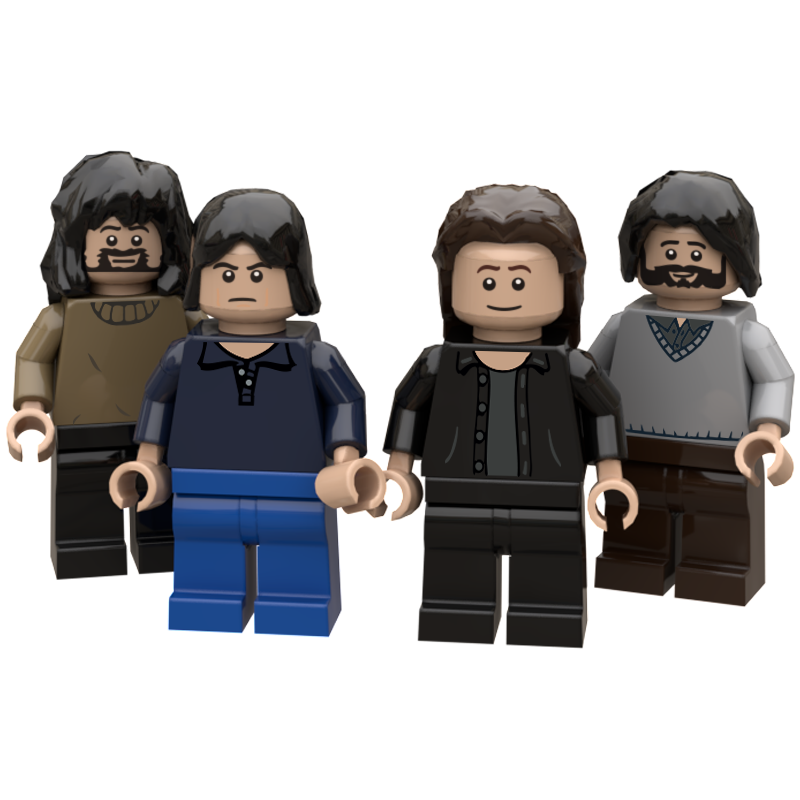 Simply the mashup of the music’s best known artists with the most loved toys. 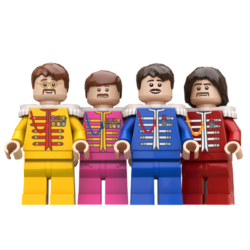 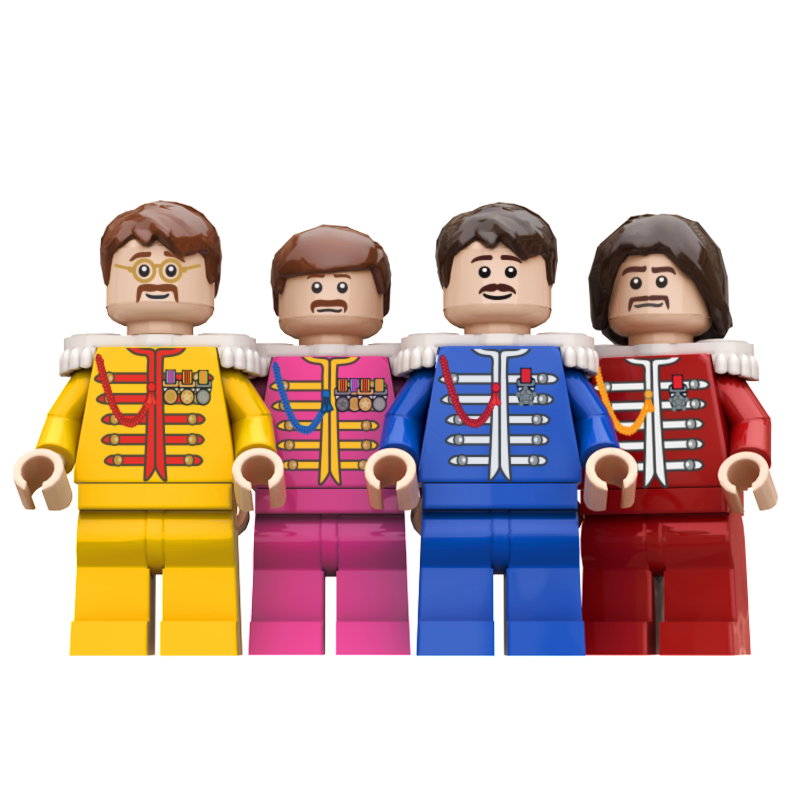 The basic idea was to recreate in the form of LEGO® minifigures some musical icons of the last 50 years. 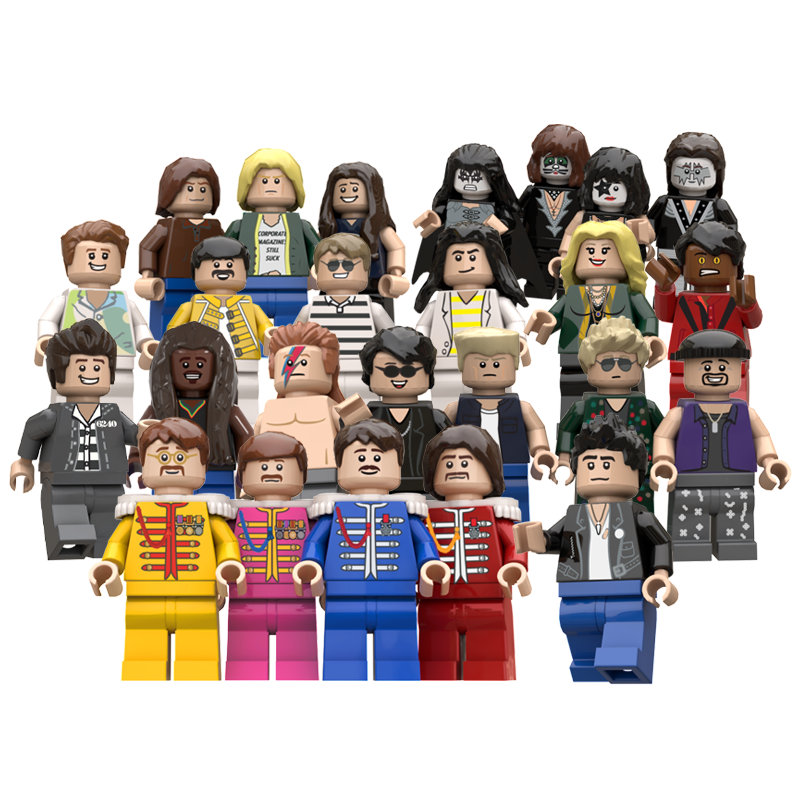 The project started as a simple poster containing renditions of 72 contemporary singers/bands and then developed in a whole project with actual minifigures of the same artists. 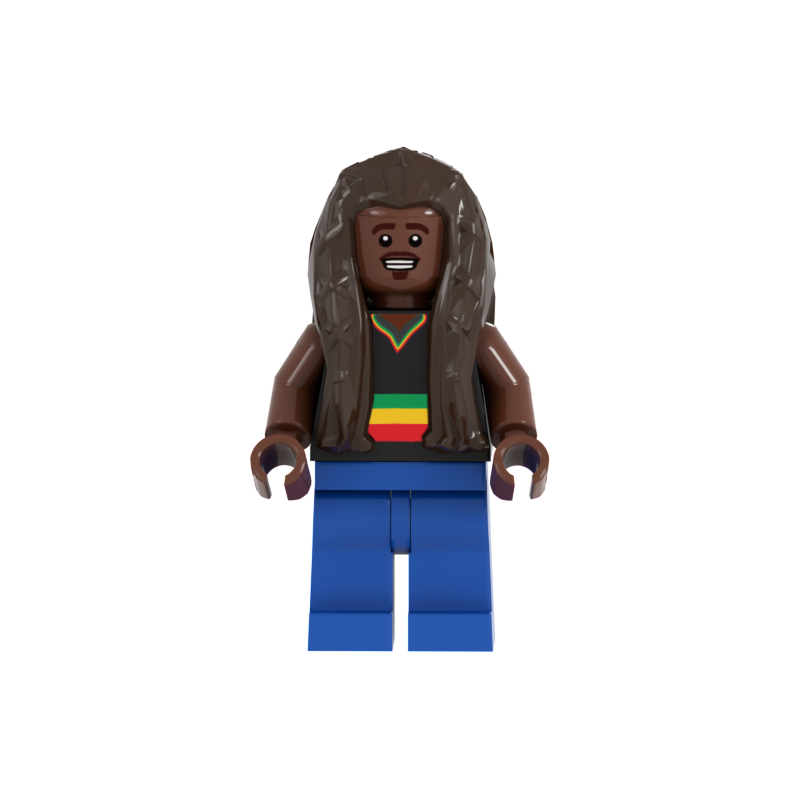 The love of music is what drives us, what motivates us and what makes us want to share our creations. 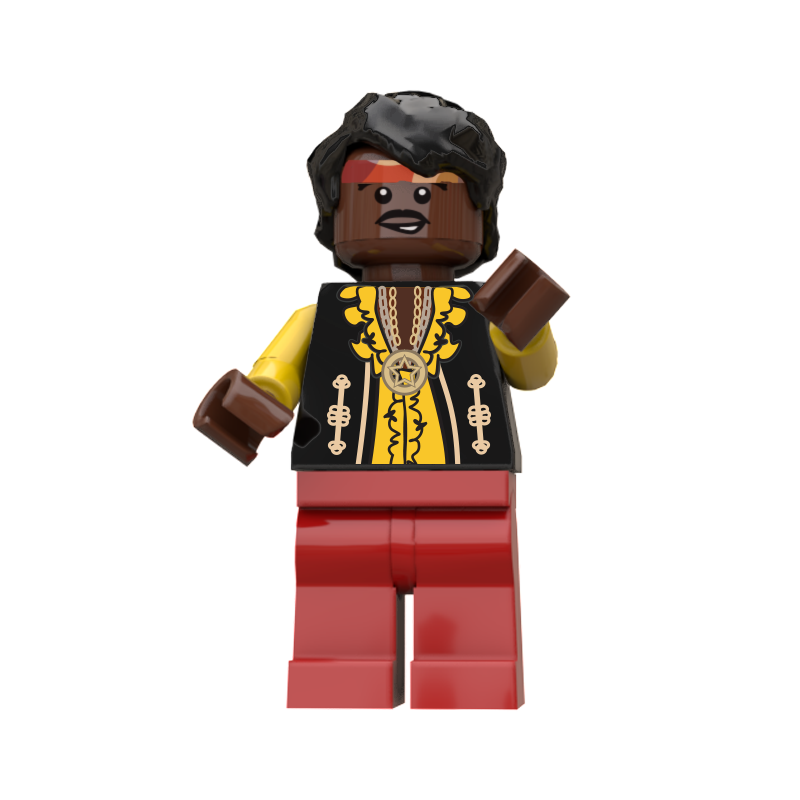 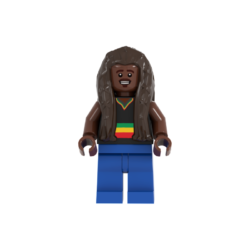 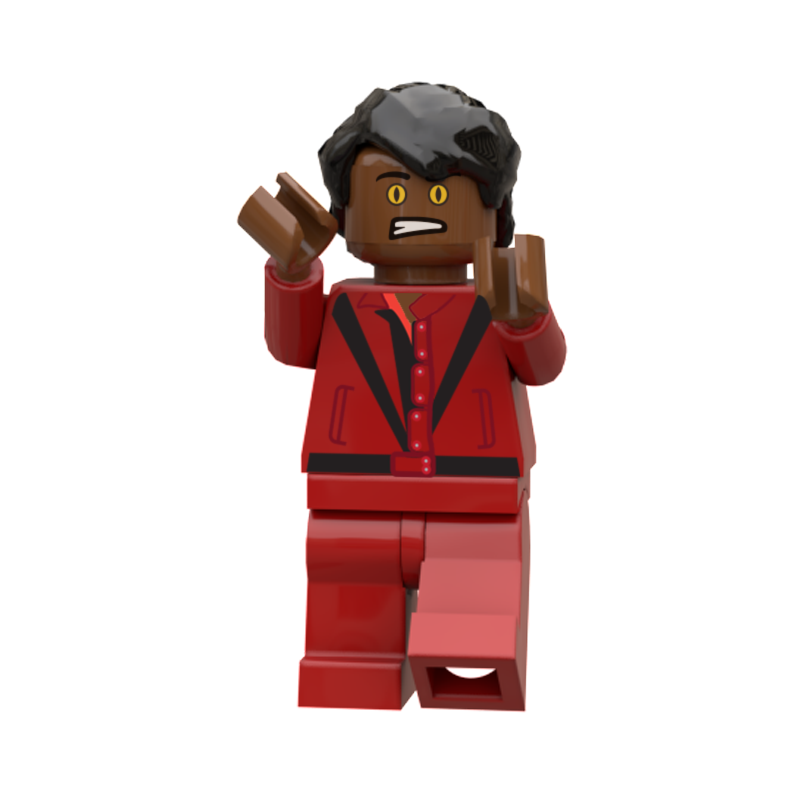 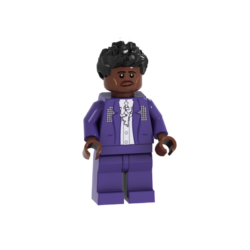 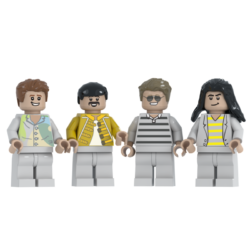 and featured now many other items available for all music and LEGO® fans out there. 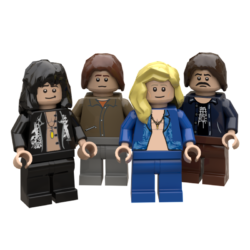 All the artists selected are from a wide range of musical style and they have all impacted many generations with their music, lyrics, styles and attitudes. 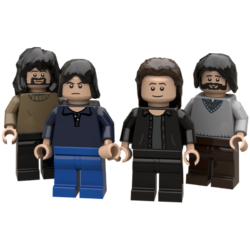 The purpose is to add many more artists in the following years, it is our hall of fame and it will continue to grow and we'll make sure to have your opinion about who's eligible for our next inductions. 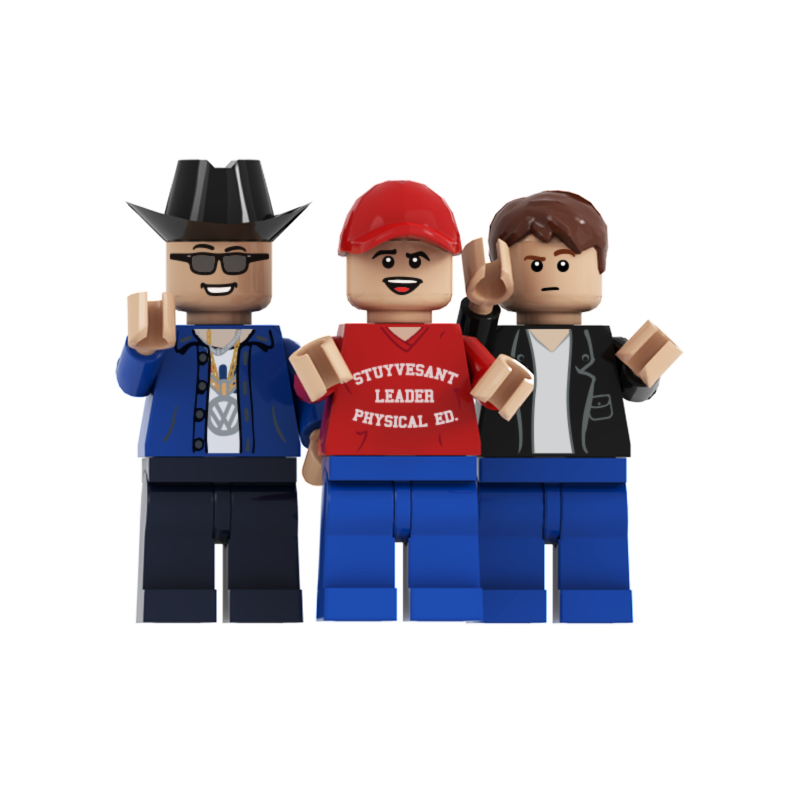 You can contact us and tell us which one you would like to be inducted and why. 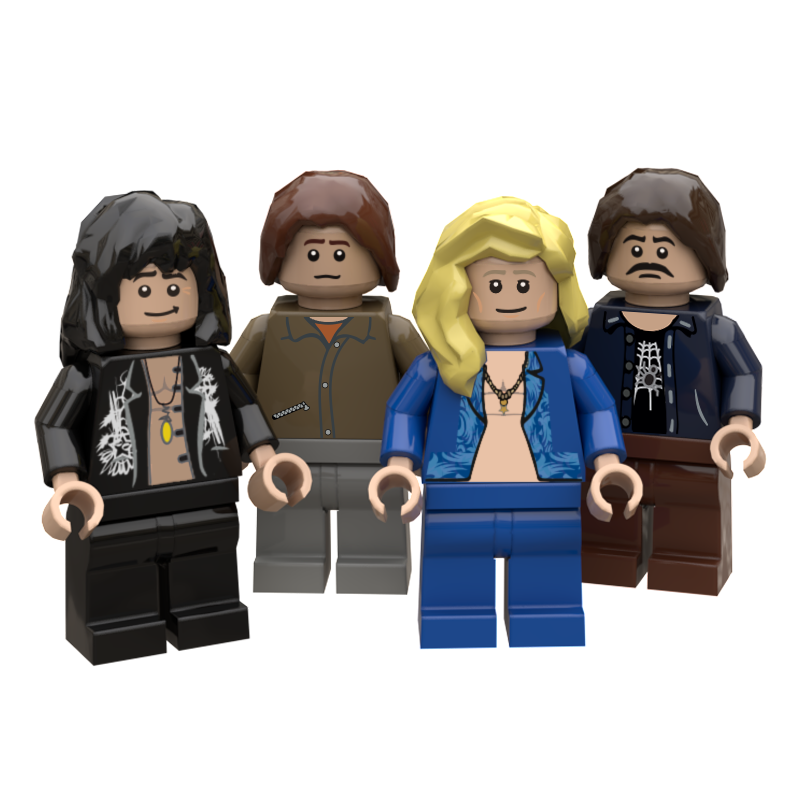 These are the artists already inducted in the Rockin' Bricks Hall of Fame. 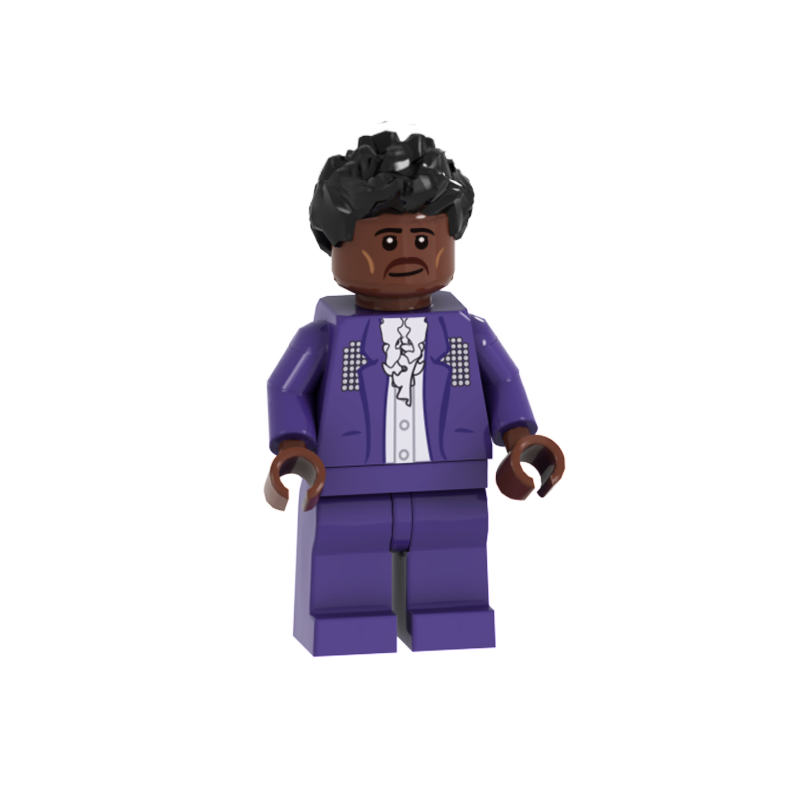 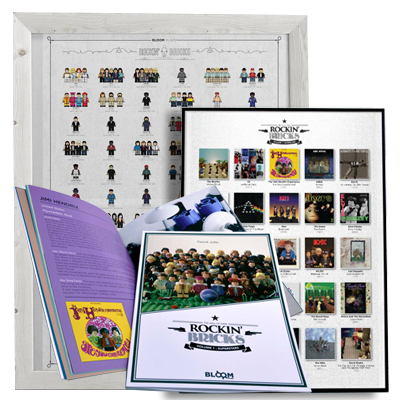 The Rockin' Bricks Store has multiple items for you to purchase, figures, posters and so on. 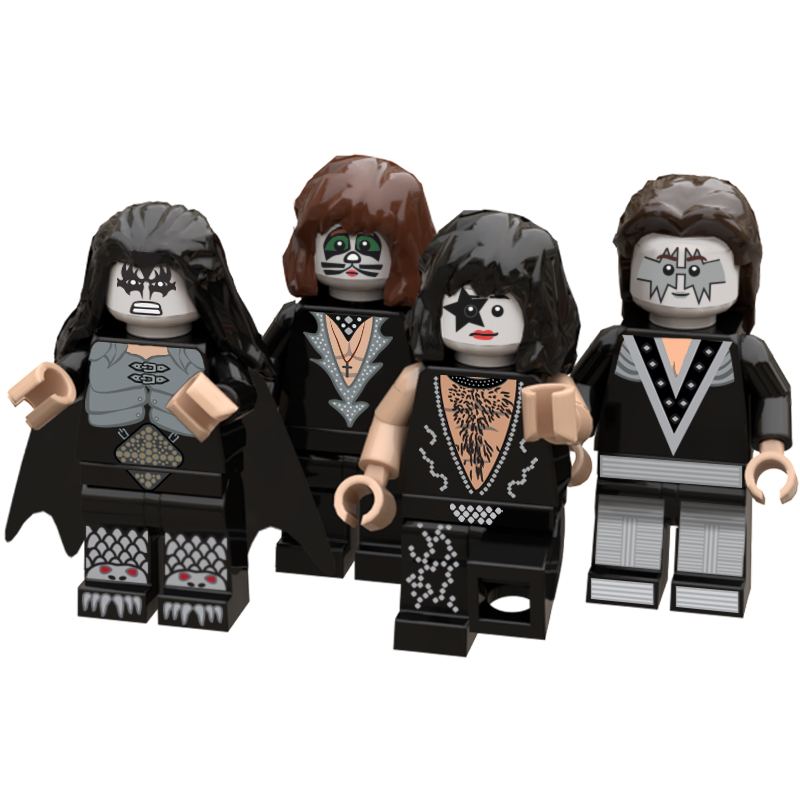 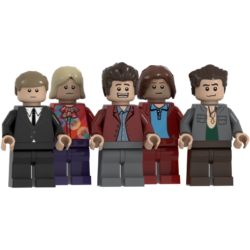 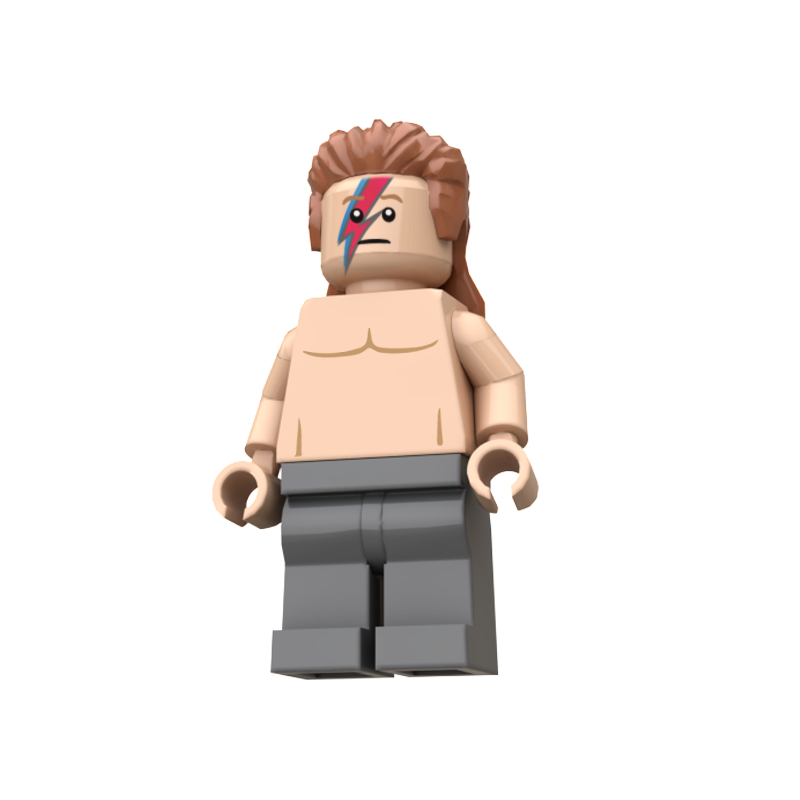 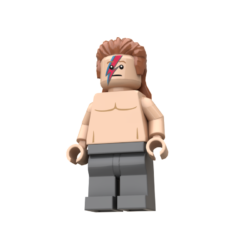 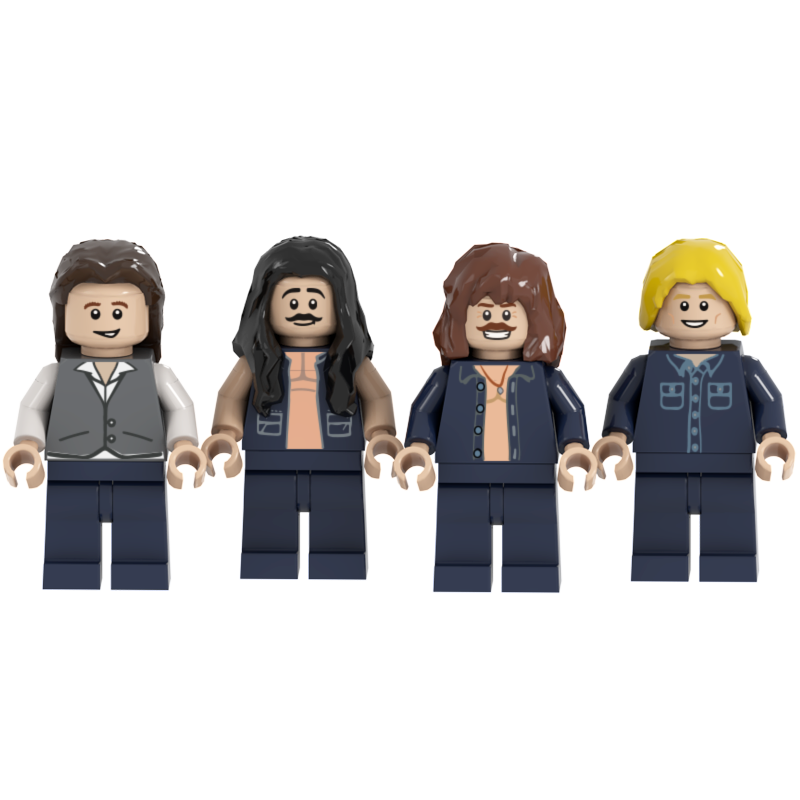 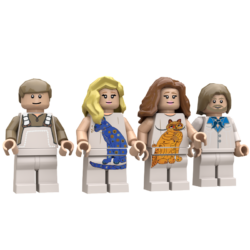 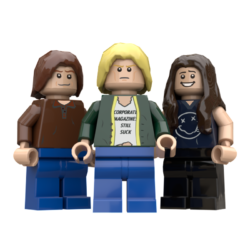 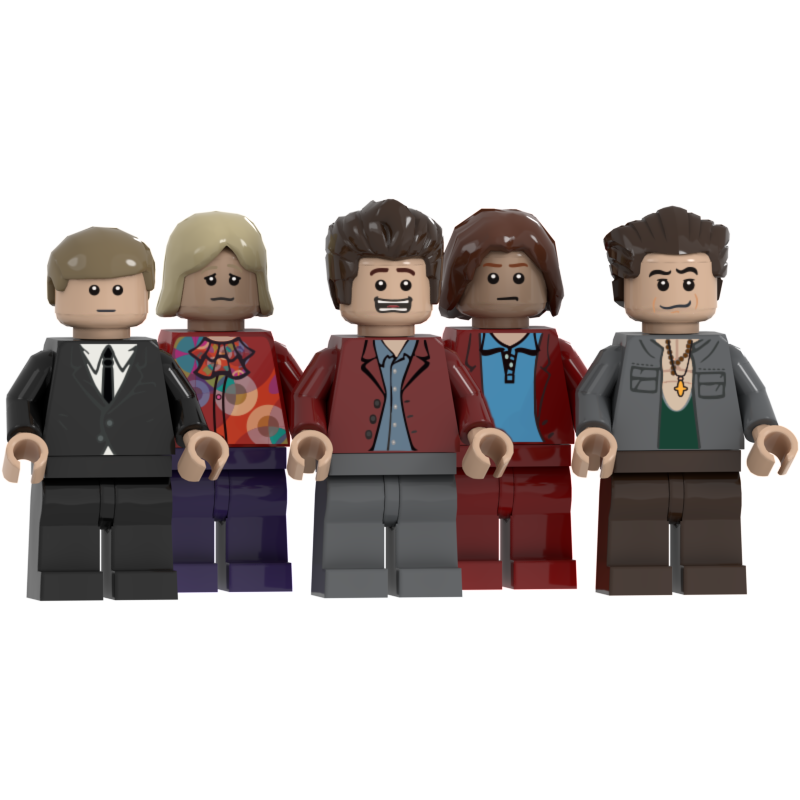 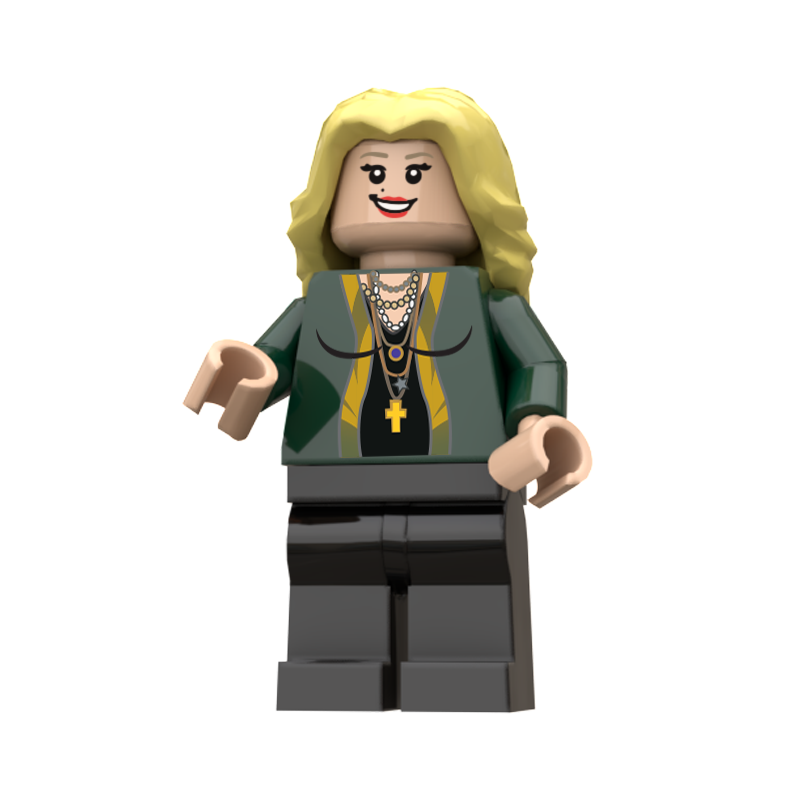 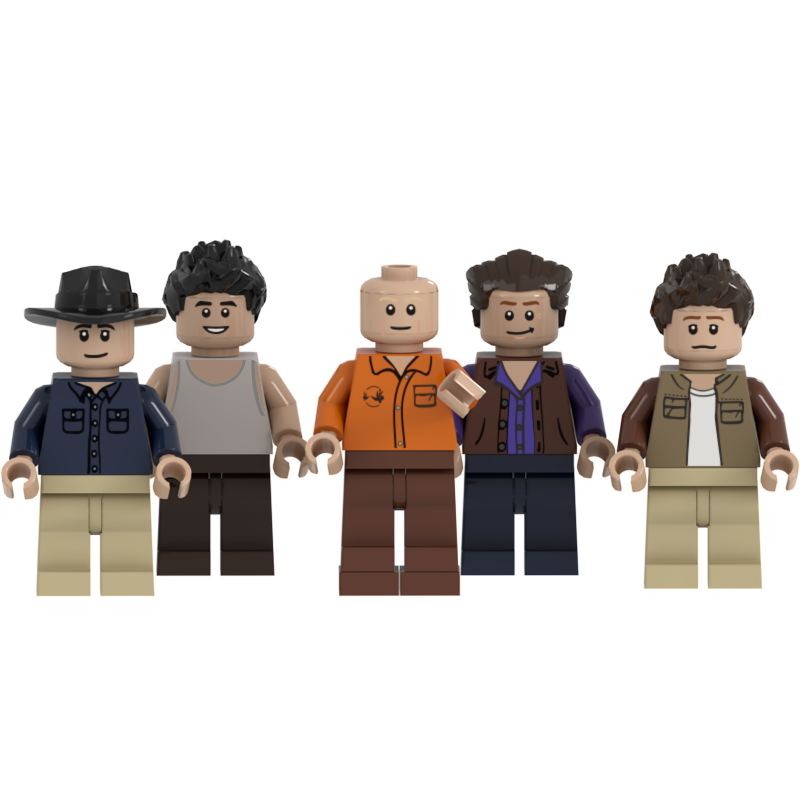 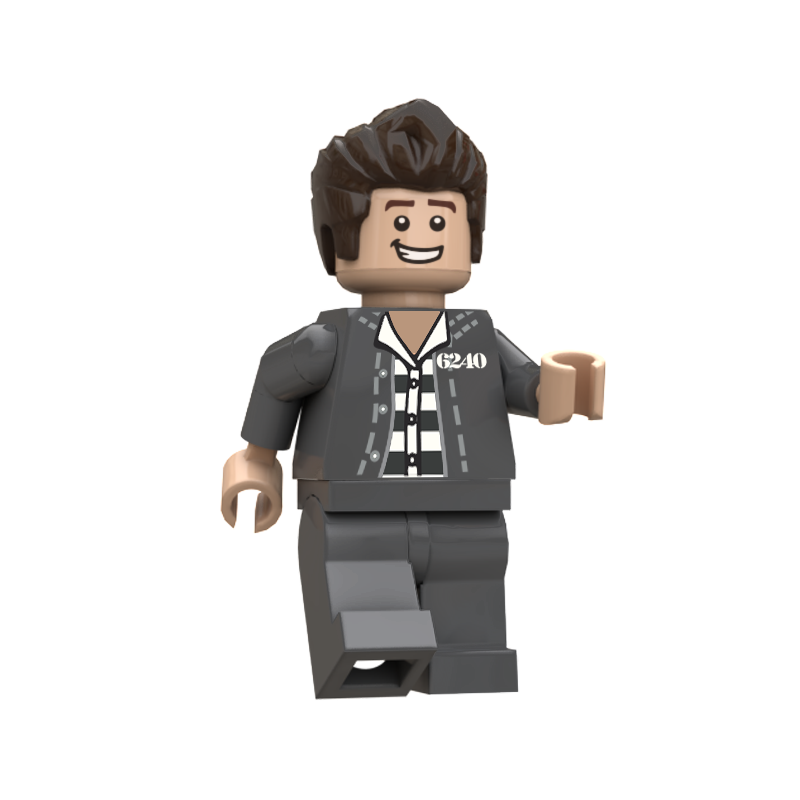 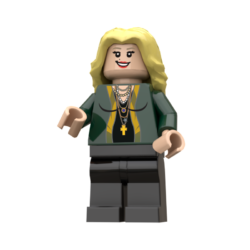 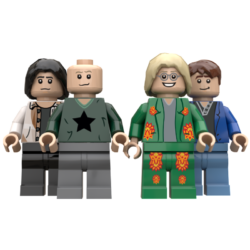 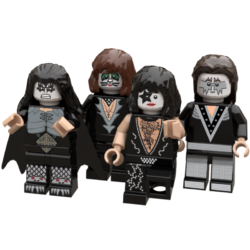 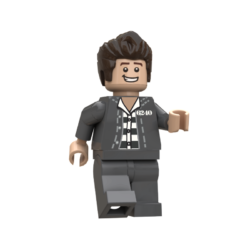 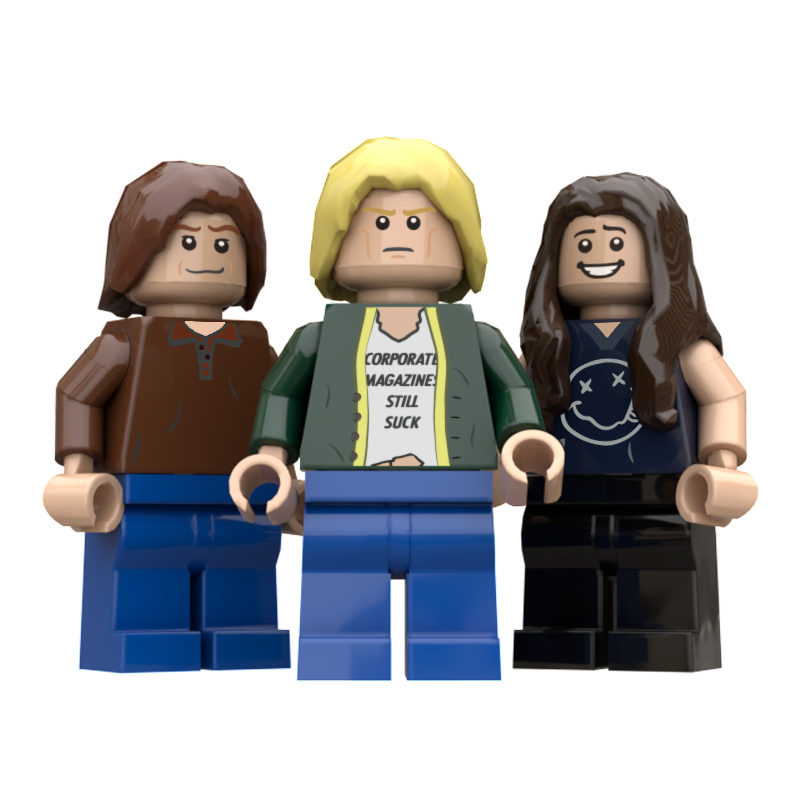 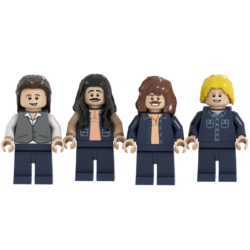 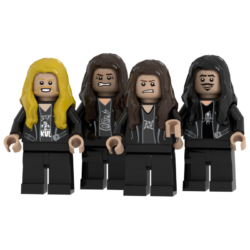 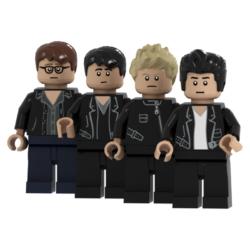 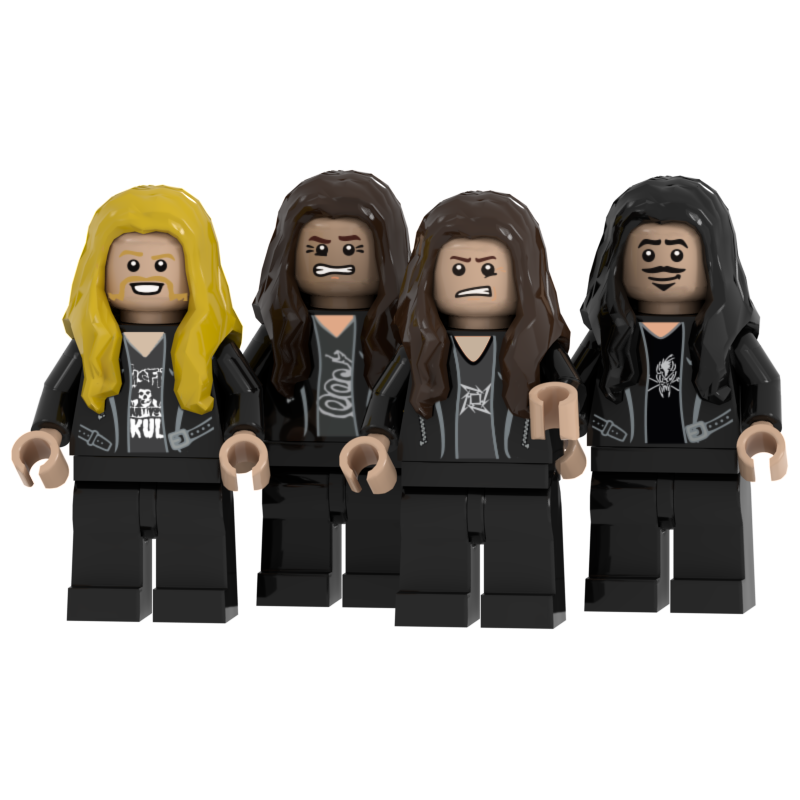 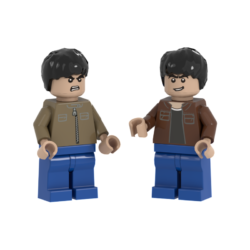 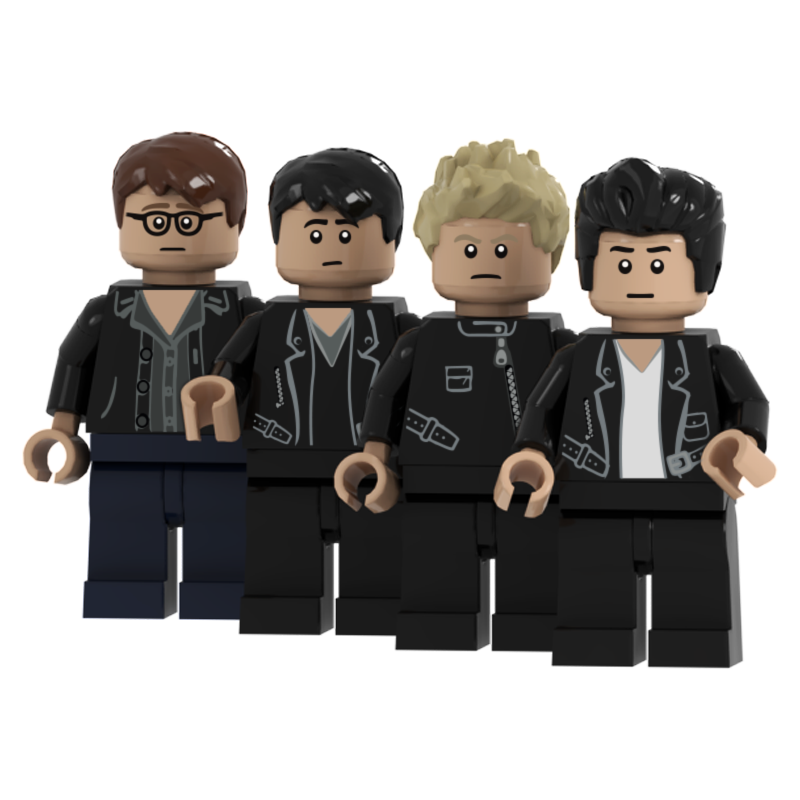 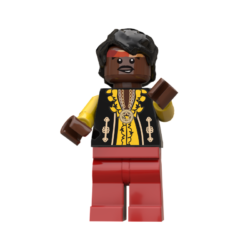 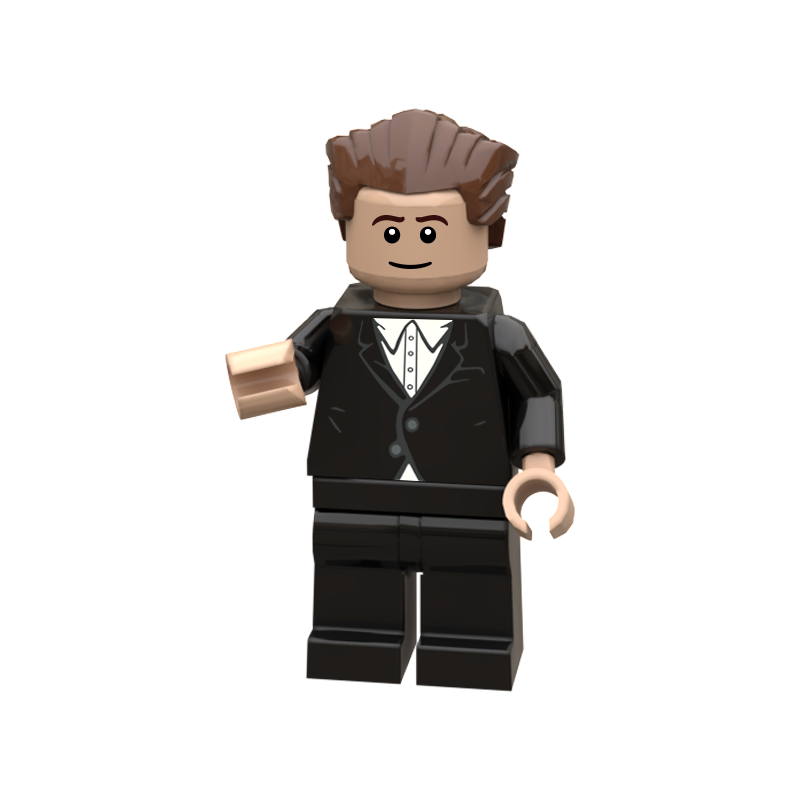 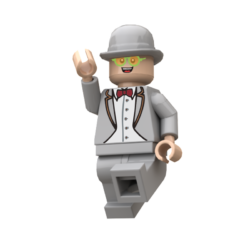 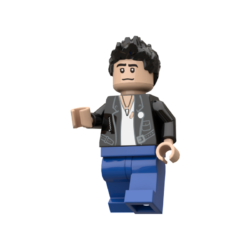 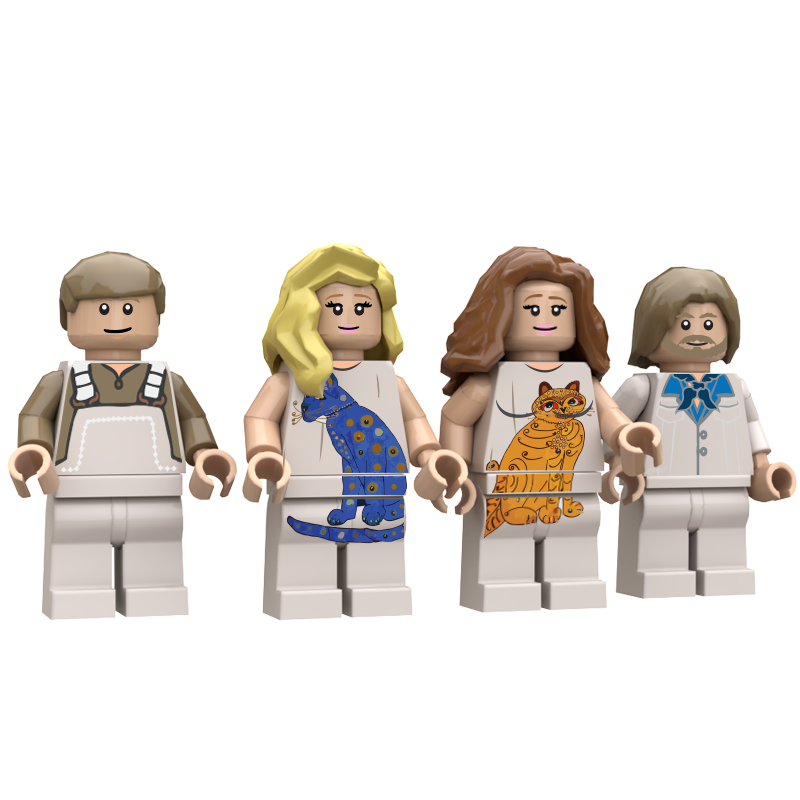 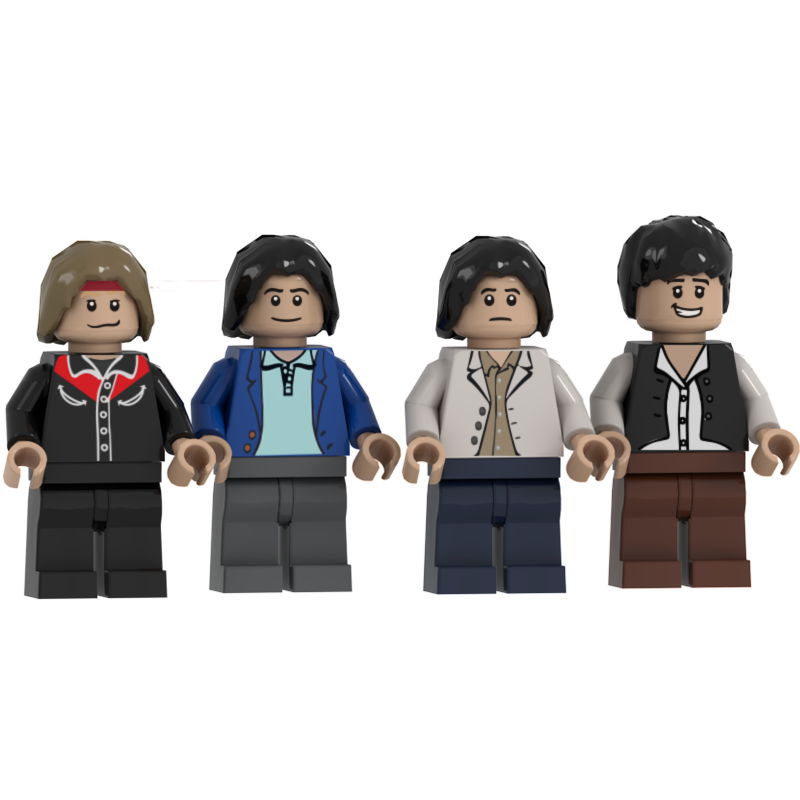 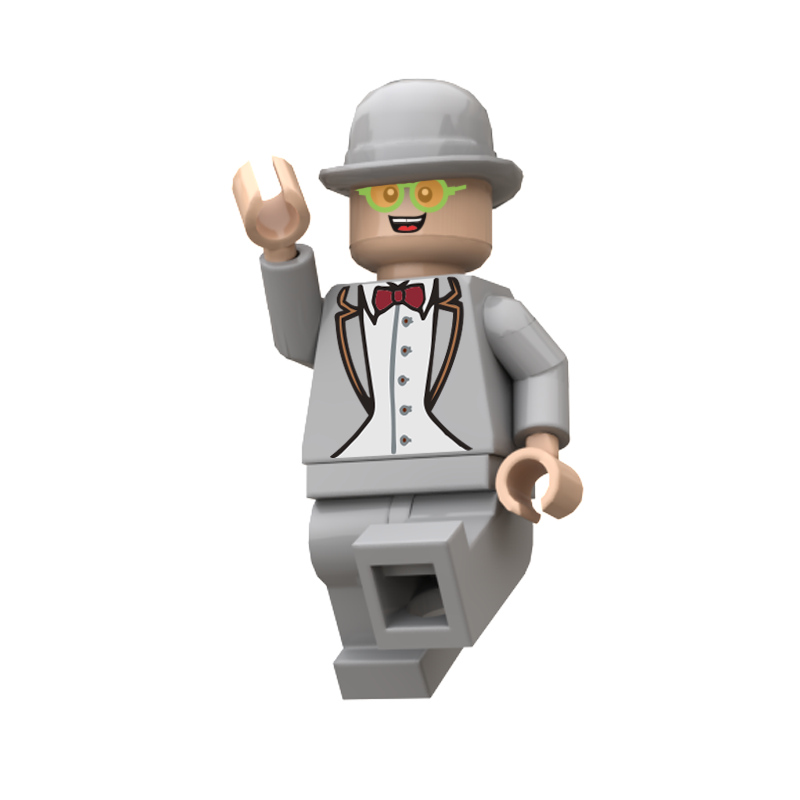 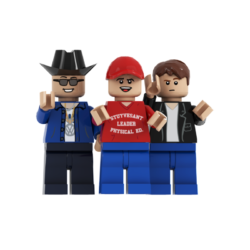 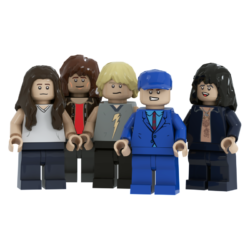 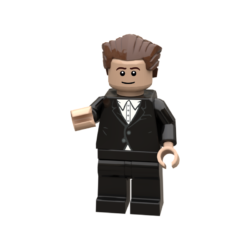 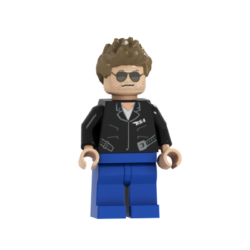 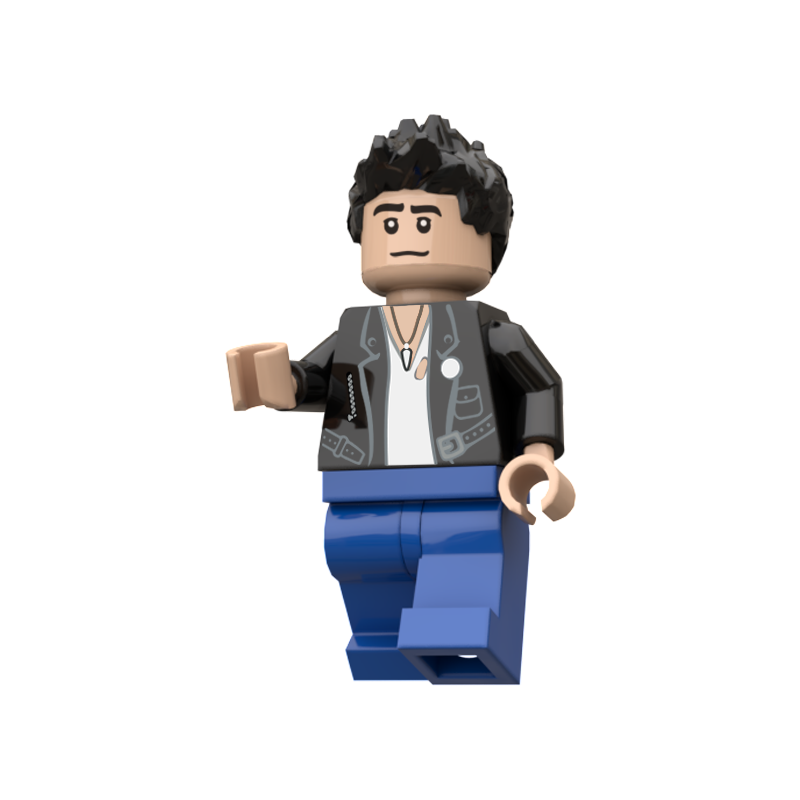 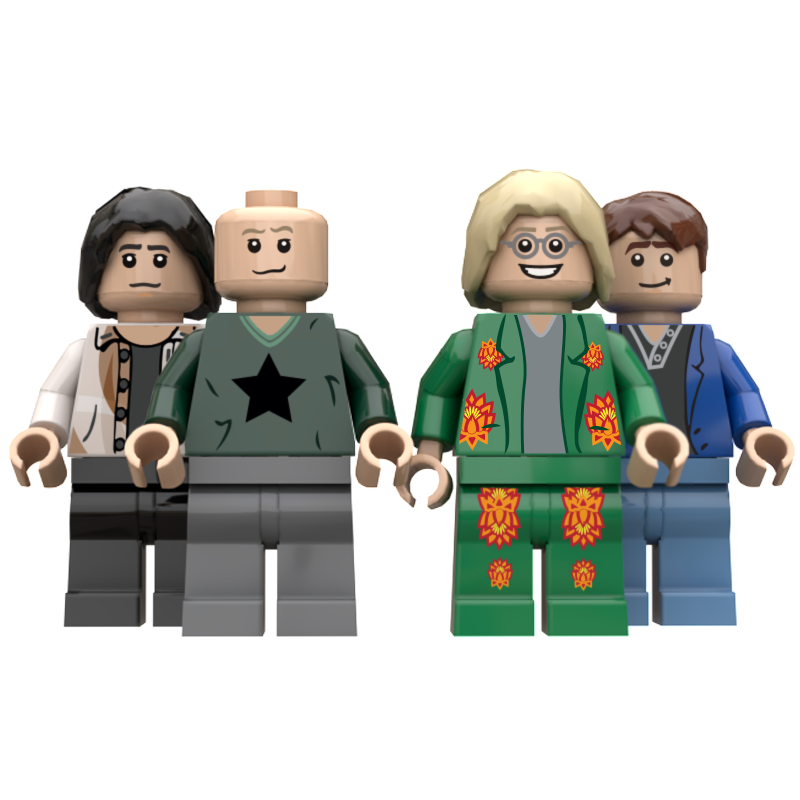 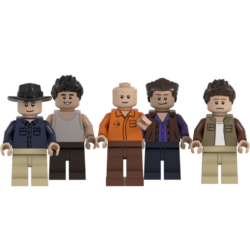 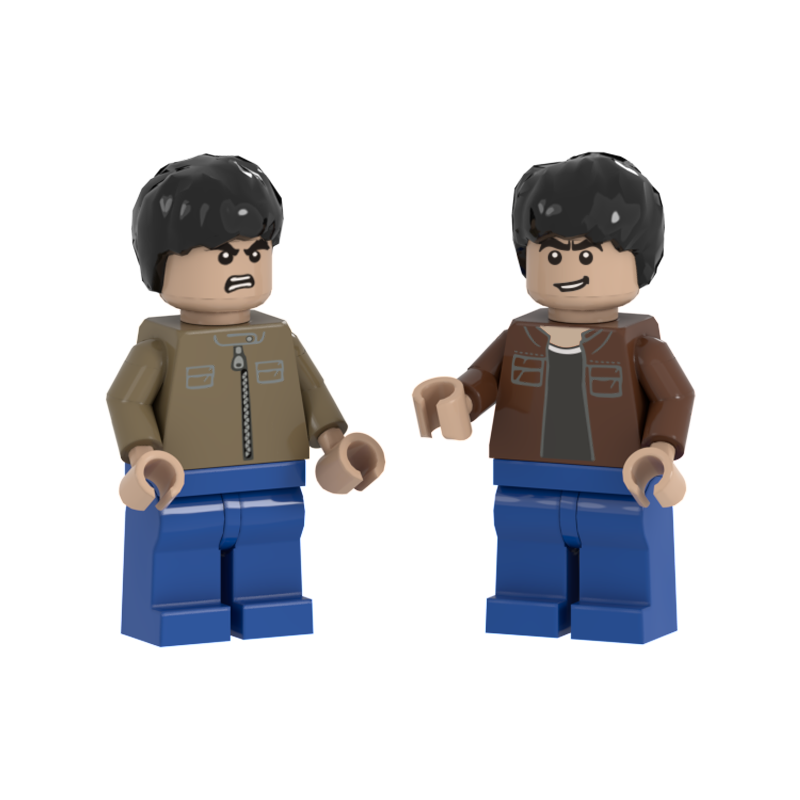 The minifigs are exclusively produced by Rockin' Bricks using our custom designs. 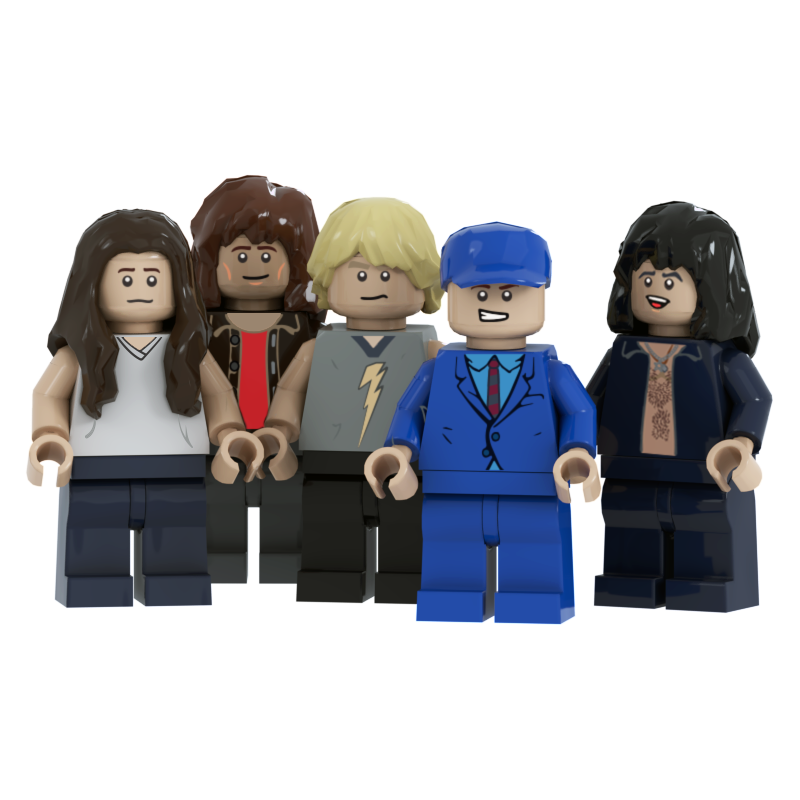 Rockin’ Bricks will continue to make new products so keep coming back to see what’s new and who are the next stars to be featured here. 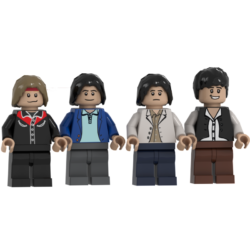 Buying the Beatles figures has definitely guaranteed to raise a smile for me, well worth the money. 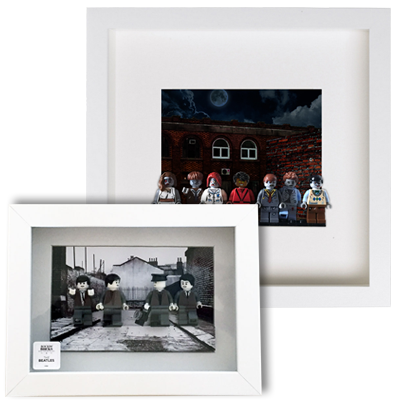 ... ordered the discography poster and the book, it's amazing. 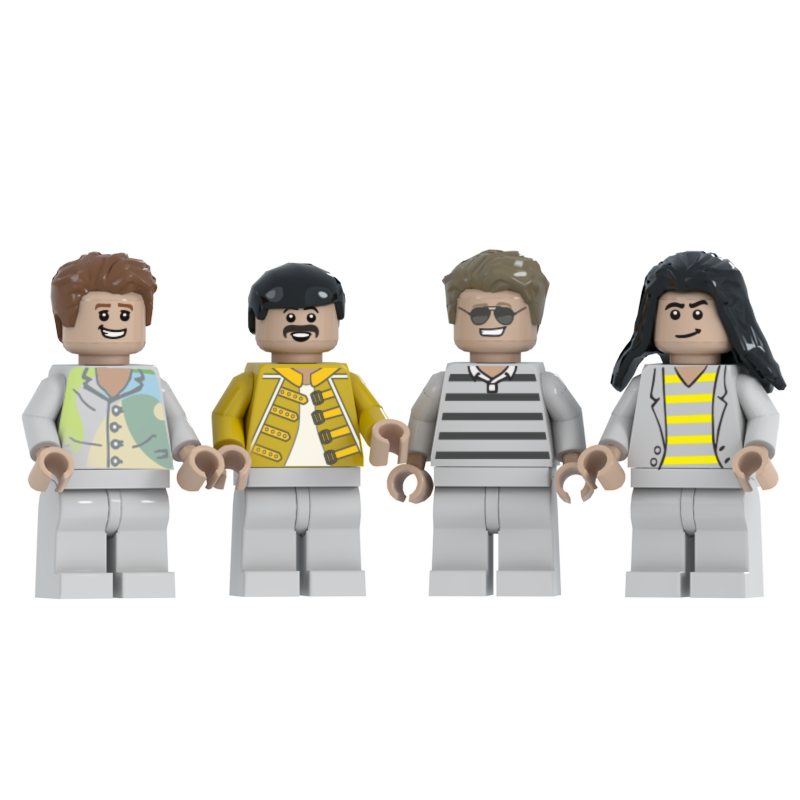 that was a gift for a friend and he... indeed all my friends, loved it!